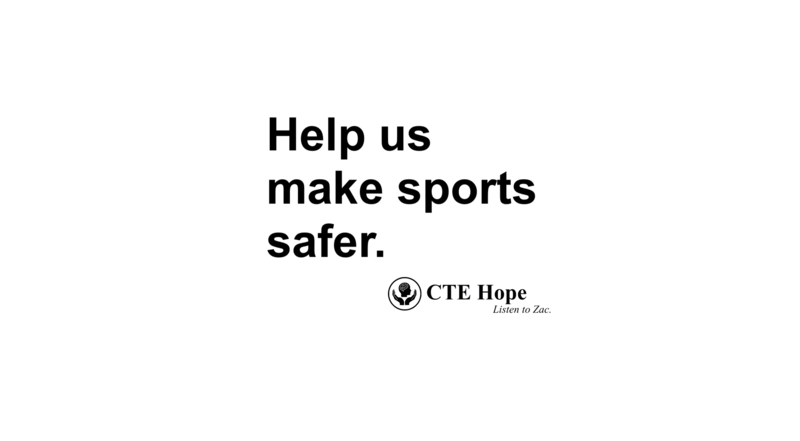 Every penny that you donate to our cause will go towards advancing the CTE mission and saving lives. The individuals and institutions conducting the research and publishing the findings are of the highest caliber we have found. We trust in the leadership of Mike Hadden, Chief Science and Research Officer and his staff to make CTE Hope a reality for all of us. Subscribe now for the latest news on CTE and the development of our research. ©	CTE Hope. All rights reserved.